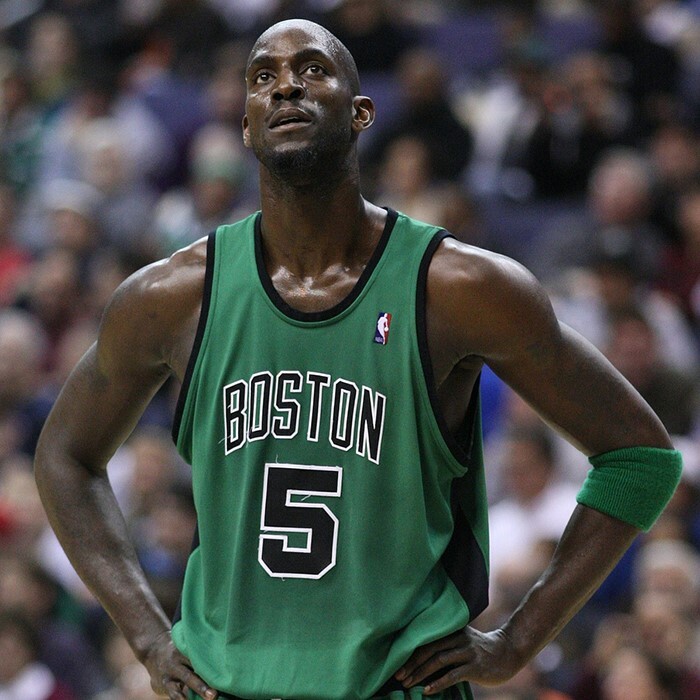 Garnett made an immediate impact with the Minnesota Timberwolves, leading them to eight consecutive playoff appearances. 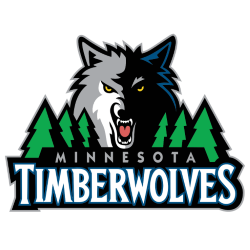 In 2004, he led the Timberwolves to the Western Conference Finals and won the NBA Most Valuable Player Award. 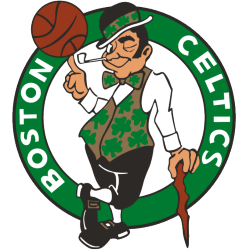 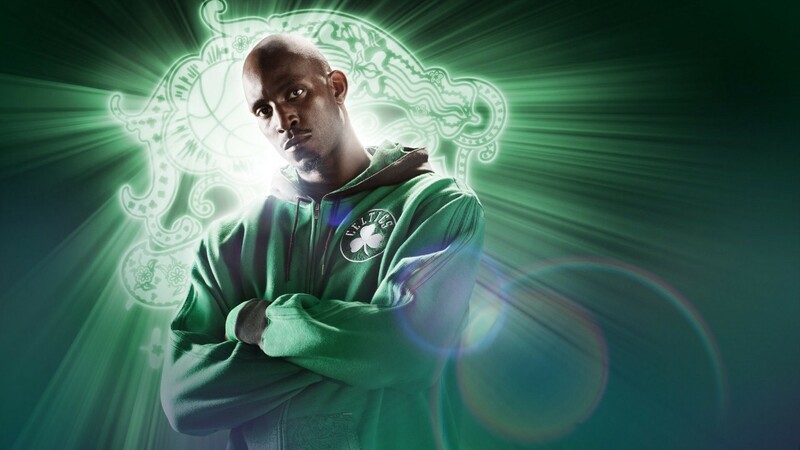 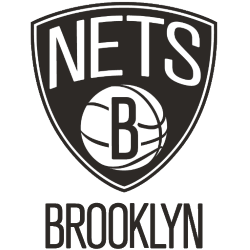 Garnett has been named to 15 All-Star Games, winning the All-Star MVP award in 2003, and is currently tied for third-most All-Star selections in NBA history. He was named the NBA Defensive Player of the Year in 2007–08, and has been selected nine times for All-NBA Teams and 12 times for All-Defensive Teams. 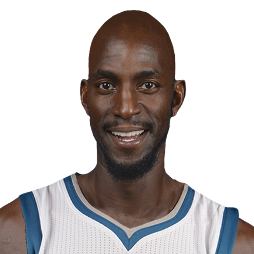 Garnett also holds several Timberwolves franchise records.